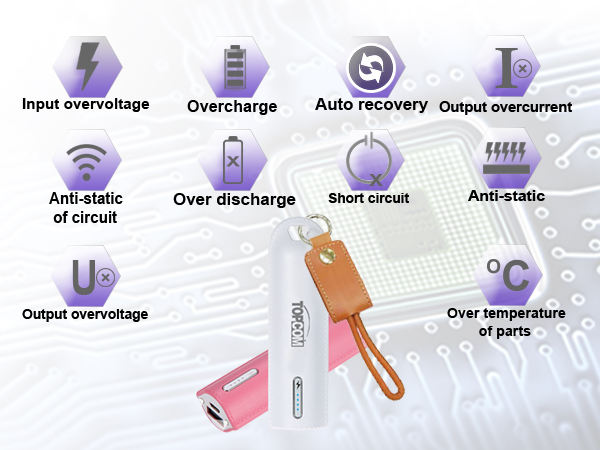 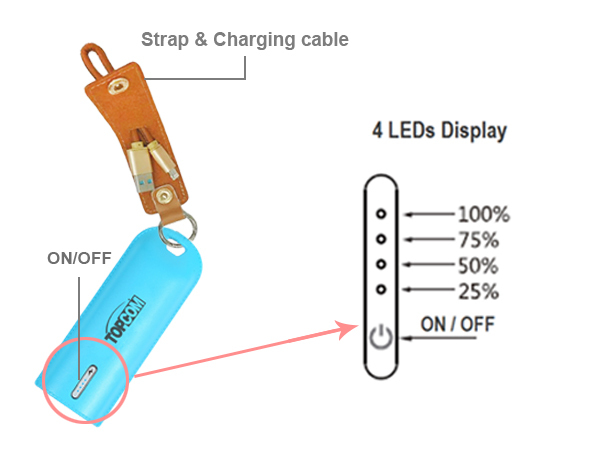 Topcom's PB-S3-Leather is a 3350mAh Li-ion battery's power bank, DC5V 2.1A output offer quick charging the devices requiring a DC5V input. 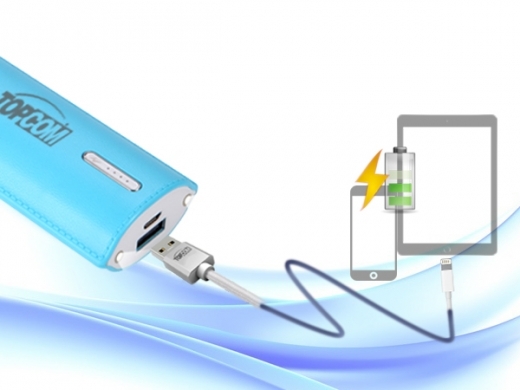 Whether you are on a business trip, working outdoors, Topcom's PB-S3-Leather power bank is your best choose. 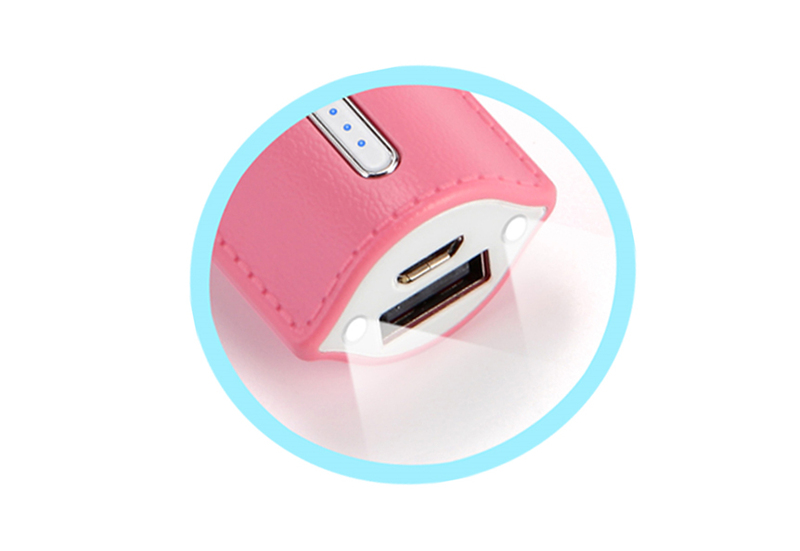 Topcom's PB-S3-Leather power bank with friendly interface design to simple and easy use, with smart LED battery indicator, easy to see the power and charging status.